The combined revenue of companies in China’s cultural industry rose 10.5 percent year on year in the first quarter of 2018, partly driven by strong growth in news information services. Profits of China’s major industrial firms maintained steady growth but at a slower pace of 11.6 percent in the first quarter of 2018, data showed on April 27. Domestic consumption contributed to 77.8 percent of China’s economic growth in the first quarter of this year. 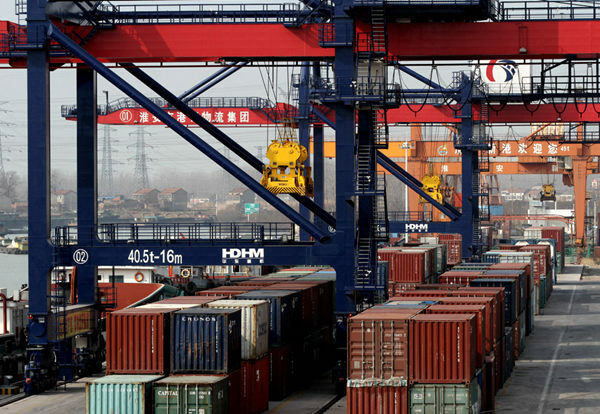 China’s economy delivered a solid start to the year with above-target growth in the first quarter, demonstrating its resilience amid escalating trade tensions with the US. The private sector has played a significant part in the long-term rapid development of the Chinese economy, the statistics authority said. The liberalization of China’s financial service industry and capital market will draw more investment from overseas institutional investors, international financial experts said.